Belmont University ranked No. 18 on The Institute of International Education’s recently released “Open Doors Report,” a comprehensive ranking of U.S. schools by the number of students studying abroad, in conjunction with the start of International Education Week. This is a significant increase from Belmont’s No. 29 ranking last year. 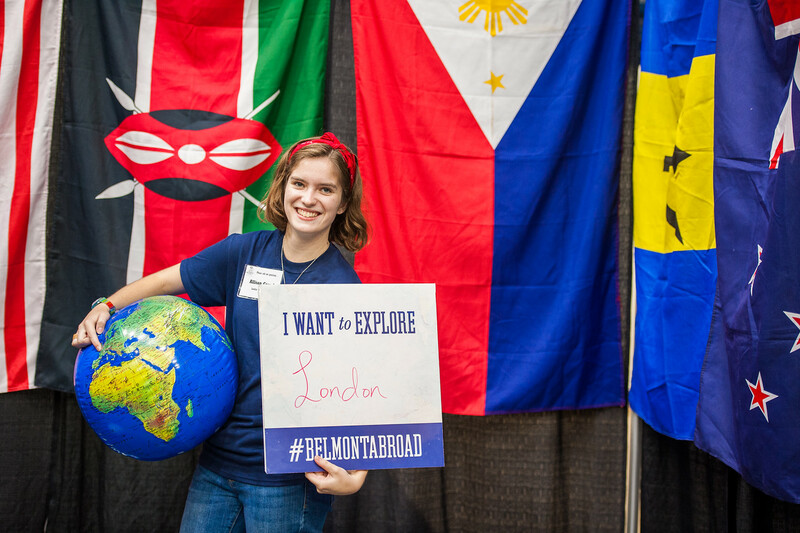 Of short-term programs, Belmont is ranked No. 12 in its category. The report found the number of U.S. students studying abroad increased by five percent in 2013-14, the highest rate of growth since before the 2008 economic downturn. While study abroad by American students has more than tripled in the last two decades, reaching a new high of 304,467, still only about 10 percent of U.S. students study abroad before graduating from college. The report is published annually by the Institute of International Education in partnership with the U.S. Department of State’s Bureau of Educational and Cultural Affairs.